The HPL is located on the University of Washinton main campus in the Fluke Building, floor 2. 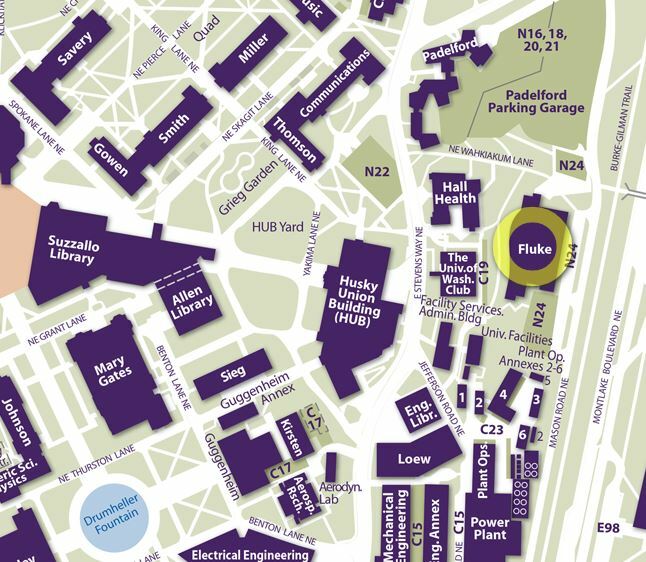 Click the map below for an interactive map of the lab’s location. The HPL is located on the UW Main Campus. Click for an interactive map. Click on the map below for access to step by step directions.